has said that Nigerians should give him credit for conducting June 12 election and not critizie him for cancelling the freest election in the countery. “If God spares my life, I will discuss about June 12 election because I still believe people don’t get what we were trying to put across. Nobody has ever sat down to say the two persons involved are friends, what went wrong? We tried to rationalise why we had to do what we did but nobody is prepared to listen to us. “They keep saying ‘he cancelled the freest election’ but why not give us credit for conducting that election,” he said. “He (Abiola) knew my feeling, I knew his feeling on the country generally because we do talk about Nigeria with the presumed winner of the truly democratically freest election, we talked about it, we even talked about it during the crises itself,” he said. 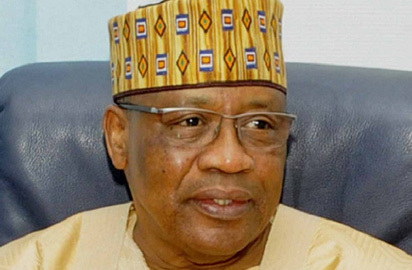 The post Why not give us credit for conducting that June 12 election – IBB appeared first on Vanguard News.